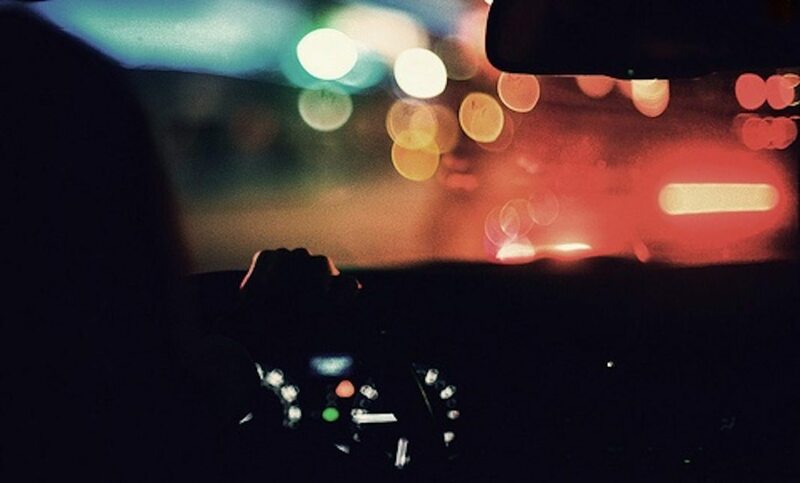 The popular perception is that driving late at night is so much easier than driving during the day, especially given the state of Bahrain’s roads in day time when certain roads are just clogged with vehicles whether it is a working day or a holiday. lamp posts and road dividers, and turned turtle with the occupants dying on the spot due to the severe impact. more important where the streets are dimly lit. You should remember that apart from stray cats or dogs slinking across the road there could be pedestrians and cyclists without headlamps you may chance upon all of a sudden despite switching on the floodlights of your vehicle. One might add that even if it is green signal you are facing and it seems all clear, it is better even so to slow down and look left and right and ensure the road is clear for you can never discount the possibility of a truant speedster emerging from nowhere to break rules. Similarly, do not look for shortcuts [like entering through a no-entry lane] and do not take a U-turn where it is not allowed. And you definitely must not park your vehicle in the slow lane of a highway or a frequent road. The fig leaf of putting your hazard lights on may not always work since a happily speeding driver might come to grief there. Indeed there is no reason you should ignore any of the rules of the road and traffic regulations late at night just because “no one is watching”. The consequences of ignoring this resolve could be painful sometimes. Next articleI’m Expecting A YES!